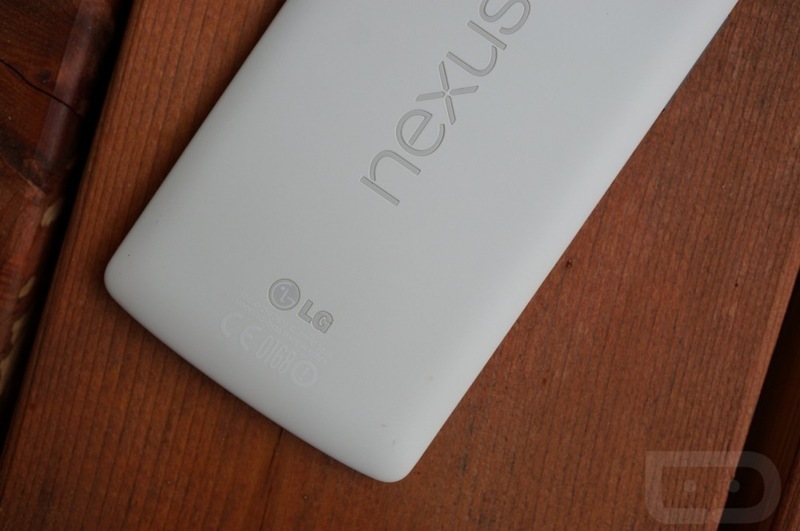 Question of the Day: What are Your Impressions on the Nexus 5? Now that most of you who ordered a Nexus 5 on its release day have had the device in hand for a few days, it’s time we start talking about our likes and dislikes. While you wait for our full review – which will come next week – we would love to hear your initial impressions on the Nexus 5. What do you like about it? What don’t you like about it? For anyone on the fence about buying a Nexus 5, seeing other opinions might help them either take the plunge or hold off for something else. For the most part, the Nexus 5 is a fantastic device, but it has a few flaws that are impossible to ignore. For starters, the battery and camera experiences are very inconsistent in comparison to other devices on the market. For anyone that doesn’t have the ability to be near a charger throughout the day, you might be in for a really bad experience. If you fancy yourself an Instagram fiend, and love taking photos with your phone, then you might be in for a hard time. It isn’t all bad, though. There are things about the Nexus 5 that make it a dream to use throughout the day. It has a wonderfully minimal design with a soft-touch backplate, Android 4.4 Kit Kat (an incredible version of the OS), and of course the device screams with a Snapdragon 800 processor and 2GB of RAM. So, if you have had your new Nexus 5 for a few days and want to share your impressions so far, we would love to hear them down below. In addition, if you have any questions concerning the Nexus 5, throw those down below and we will be sure to monitor and answer to the best of our abilities.